I have a special video for you today. 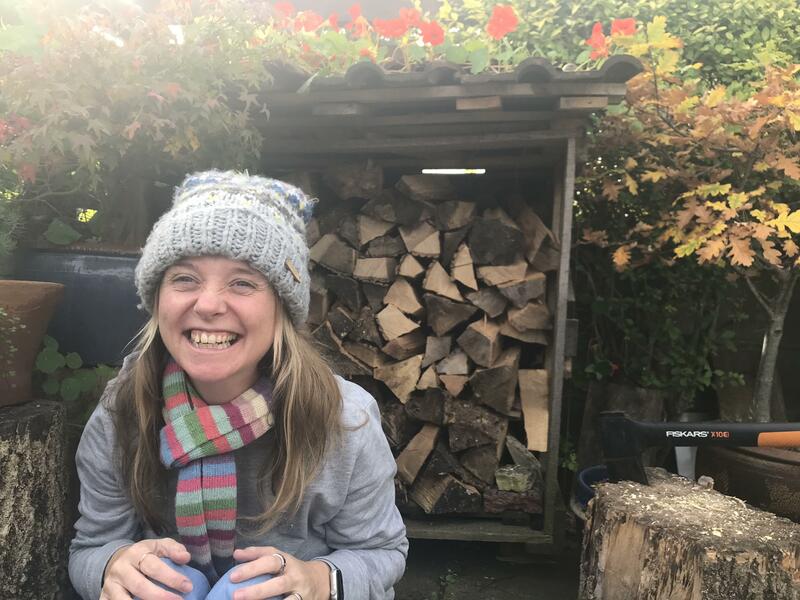 I’m chatting all things autism and women/girls with my friend Ros. I met Ros on my post diagnostic course after I received my autism diagnosis. It has been really brilliant having a friend who is also autistic and I have a sense of comfort in being myself around her that is rare for me. 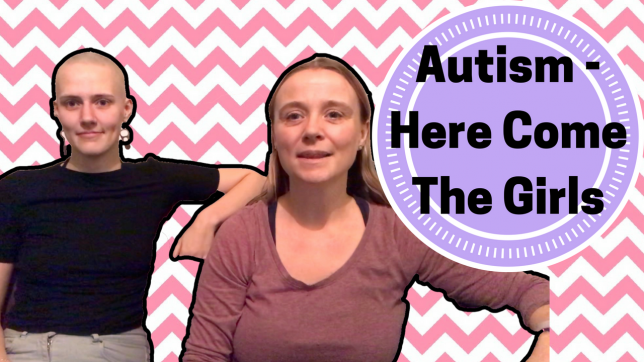 In this video we discuss the difficulties with diagnosing autistic women and girls. As well as masking, gender differences and use of language. If you enjoy this video then please consider subscribing to my YouTube channel where I upload weekly videos. Also please share and like my video. In addition if there’s a topic that you would like to see me discuss in future weeks then leave me a comment with your suggestions.